Free Practice 1 + 2: In the first practice sessions all Kaufmann driver directly were on a strong pace. 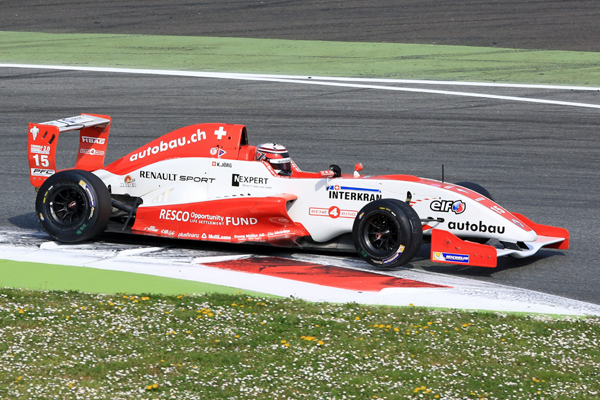 Delétraz finished P 1 ahead of teammate Jörg P 2. Vanthoor on strong P 9 and Mazepin on P 13. 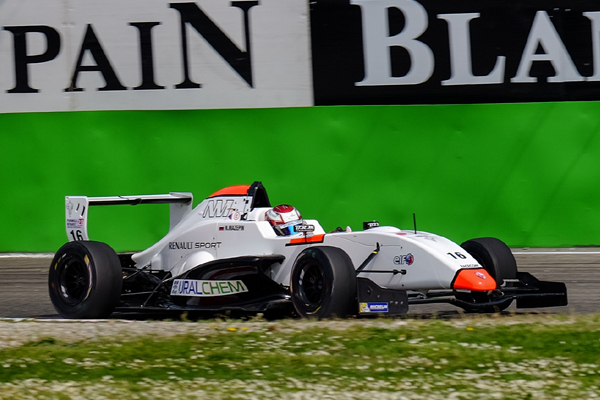 In the second session the Kaufmann drivers safed new tyres but still were very fast. Delétraz again P 1, Jörg P 6, Vanthoor P 9 and Mazepin P 11. Qualifying 1 + 2: In the first qualifying Delétraz was dominating. The jung swiss took dominant Pole. Jörg on P 3 and Vanthoor on P 4 were also very strong. Mazepin qualified on P 14. 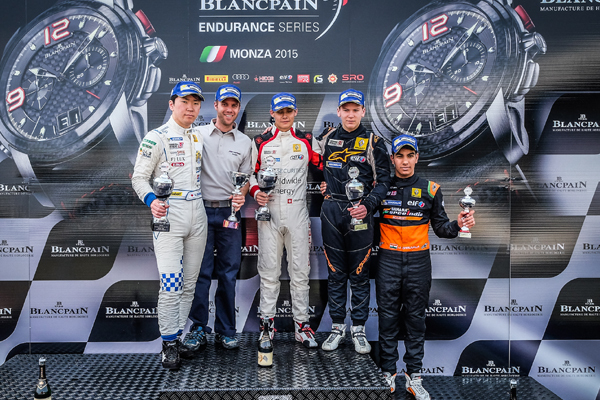 In the second qualifying Delétraz took again Pole, Jörg P 4, Vanthoor P 6 and Mazepin P 11. Very strong session from the whole Team. Rcae 1: In the first race Delétraz caused an abort start due to a clutch failure. After leading the race he became a Drive Through Penalty but still recovered from last position to P 14 in the end. Mazepin lost a couple of places in the opening lap but ended up on a fine P 10 in the end. Vanthoor was fighting for a podium place the whole race, even though he had to suffer from a broken wing. 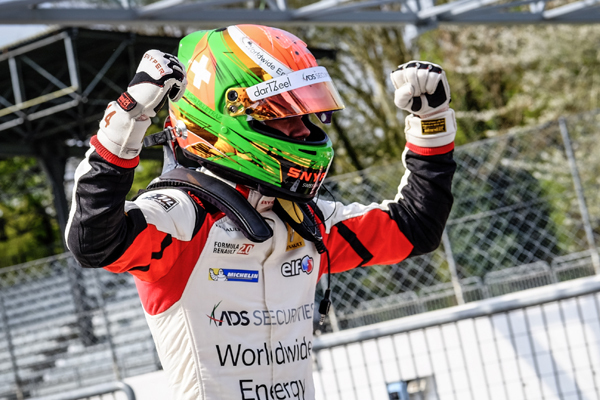 In the end the young Belgian finished his first ever race on P 6. Kevin Jörg was the most unlucky driver. Having lead the whole race untill the penultimate lap, he was attacked by a driver behind and his rear tyre was damaged and he had to retire with a puncture. Race 2: In the second race, Vanthoor and Mazepin had to retire in turn 2 in the first lap due to a crash causeb by two other drivers. Kevin Jörg again was very unlucky. 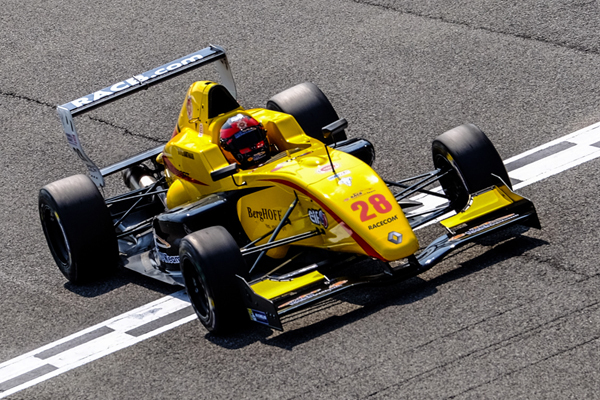 Fighting for P 3, Jörg was once again touched from behind and spun. He finished on P 9 in the end. Louis Delétraz lost a position at the start but took back the lead directly. After having set a few fastest race laps he pulled away from the rest of the field taking a dominant win in the end.